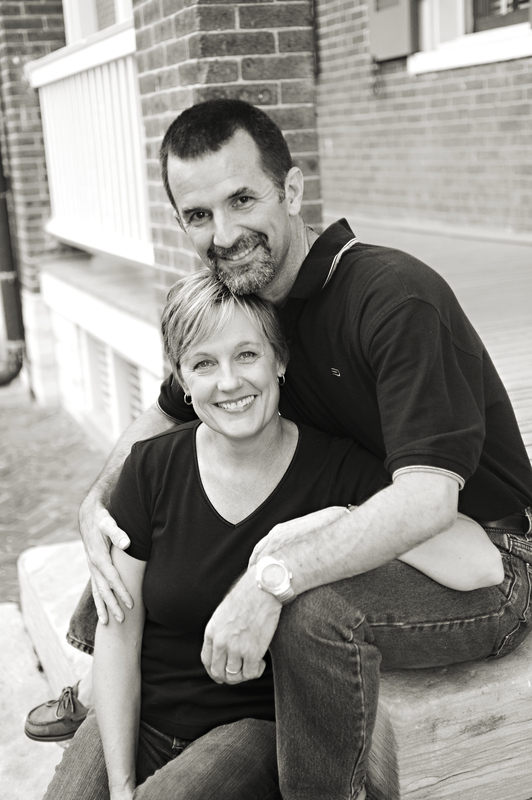 Bill is a husband of 30 years, a father of three daughters, and an earnest follower of Christ. After 21 years as an Air Force Officer, Bill retired from the USAF and attended Asbury Theological Seminary, KY. Bill is currently the Pastor of Celebrate and Community at WordServe Church, in Fulshear TX. Check out the church website at www.wordserve.org! ABOUT THE BLOG: I tend to blog on issues that lead people to connect faith and everyday life. Most of my posts are designed to stimulate discussion and raise some questions. My goal is to not just learn about faith, but apply it, daily, and in great quantities. I’m always looking for people who can help me do that better. So, feel free to interact via the comments. Or better yet, interact with those friends around you who are also trying to connect everyday life with their faith. My prayer is that we would be bold enough to live out God’s great message of reconciliation and hope. Thank you for your service. I like what you are doing with the blog. Thanks to you also Jason. We who are now retired from active duty salute you… and we rest easy knowing our nation is in great hands! Semper Fi!